a Clip Player, Still Store, and Shot Box. Studio, Live Production Made Easier. Our Concept is simple…Just touch it. If you know how to use your finger on a touch screen, you can run Envivo! Live Event and Sports productions are part of nearly everyone’s daily existence. in either a live or recorded workflow. We seem to be in some form of competition with each other to post content and share it with the world the moment it happens. 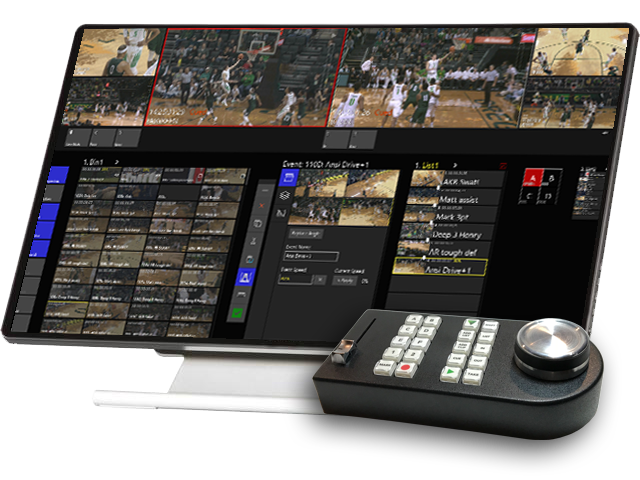 With Envivo Replay, you can be ahead of your fans, show the world the best angle, and even put your personal brand on it. 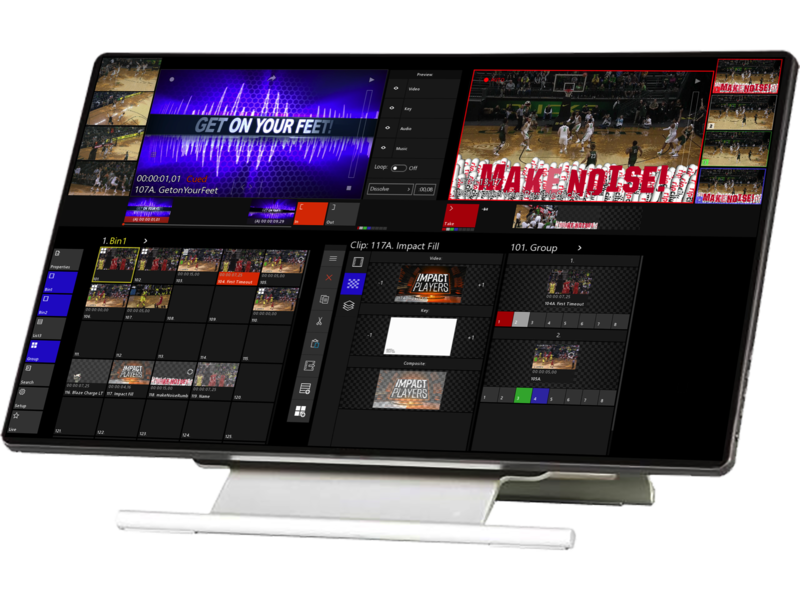 Envivo Replay helps you monetize and capitalize on every moment and every image you capture on this system. Direct capture to publication through your controlled social media outlets in 2 quick steps, Cue and Publish!